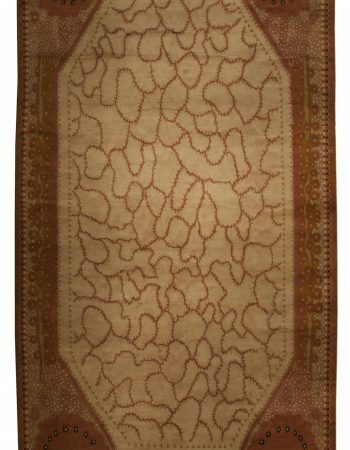 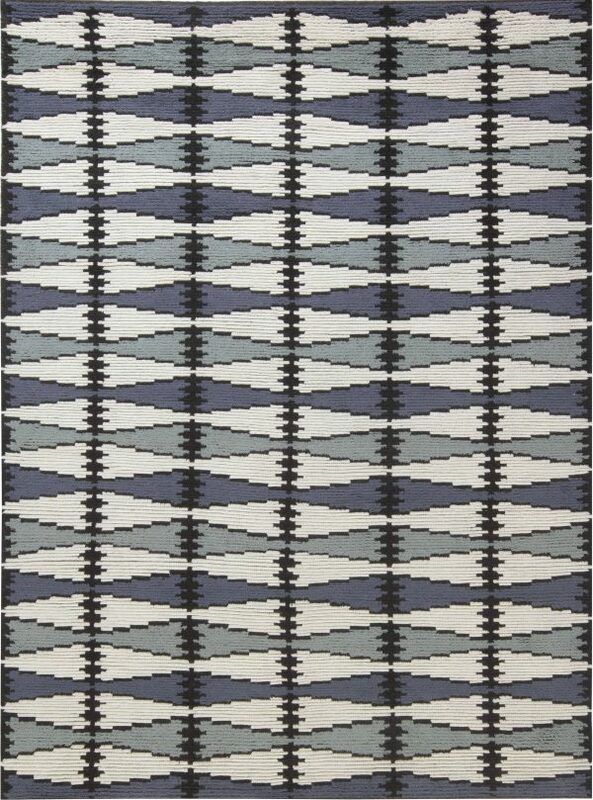 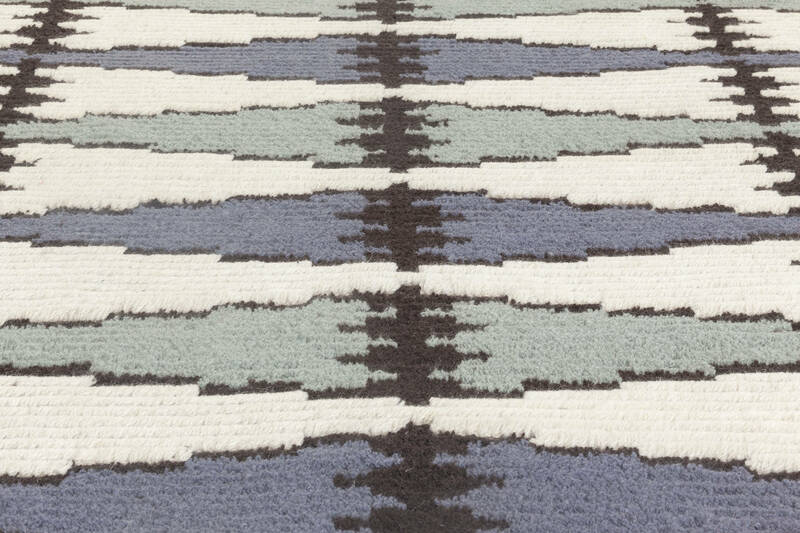 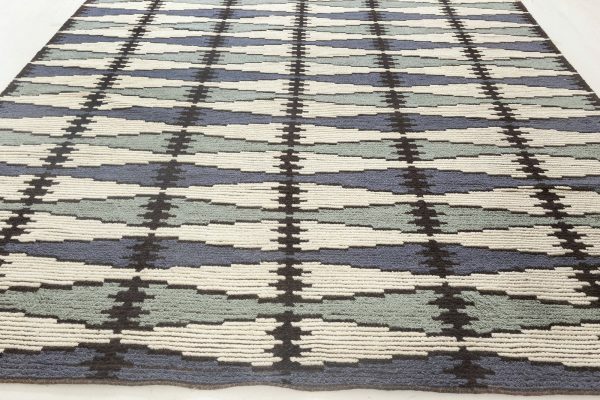 New, modern and custom rugs in stock of Doris Leslie Blau are distinguished by durability and timeless designs. No challenge is too big for us when it comes to satisfying our dear customers. 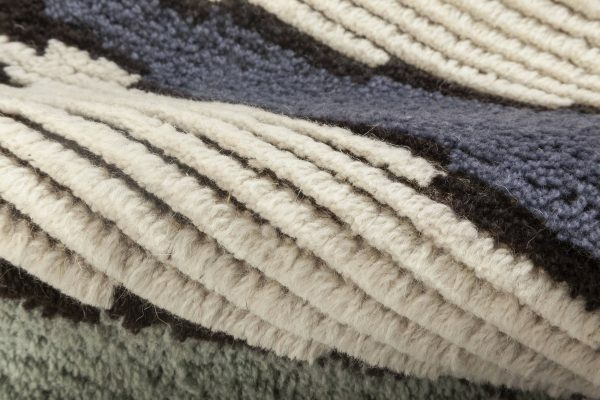 To deliver what we promise, we draw richly from the old and venerable carpet-weaving tradition, at the same time considering the latest trends and setting new paths in the rug industry. 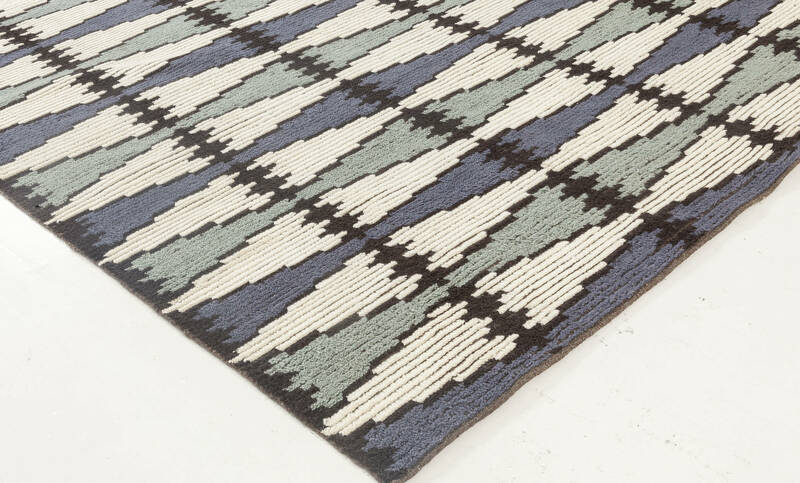 Swedish design rug before you, although presently made, is based on the classics of the mid-20th century. 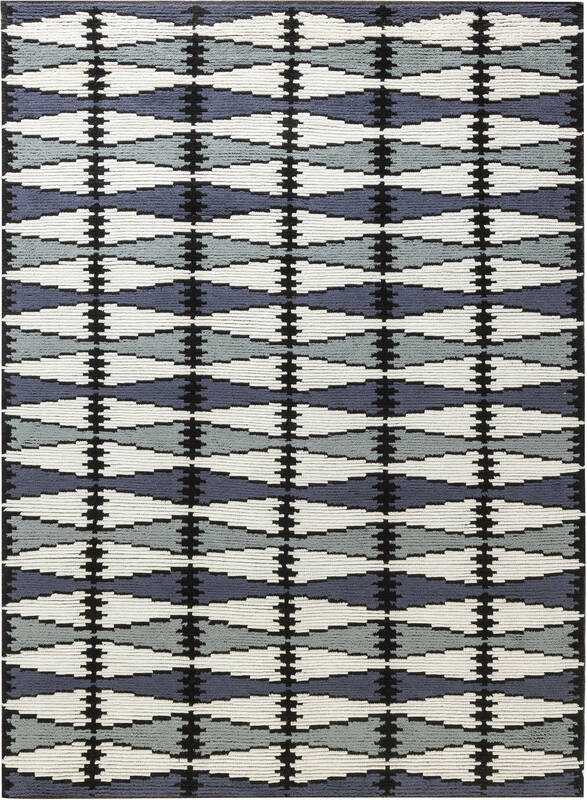 Here, the allover geometric design is masterfully complemented by the balanced color palette comprising of extinguished blue, gray with bluish undertones, off-white and black. 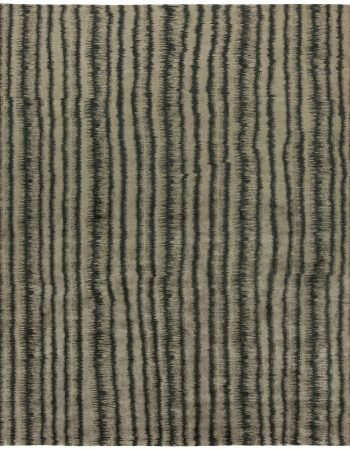 Such composition will easily fit into any kind of interior arrangement, bringing in a great deal of charm and chic. 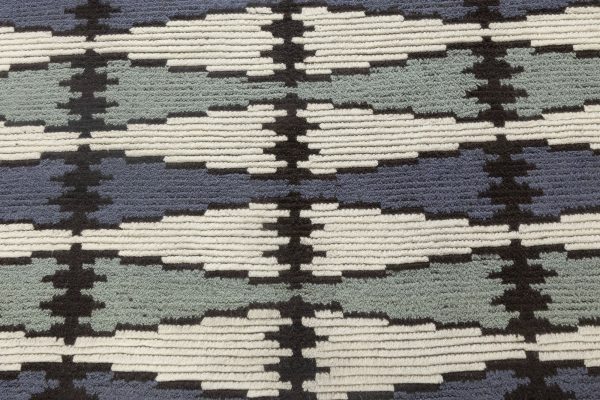 The execution of the piece matches its outstanding appearance. 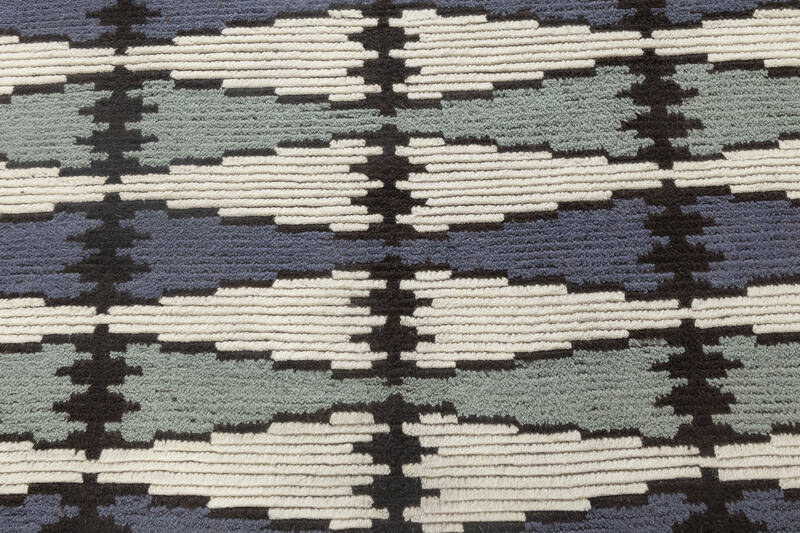 The Swedish design rug was carefully hand-woven of the finest wool in accordance with traditional techniques. 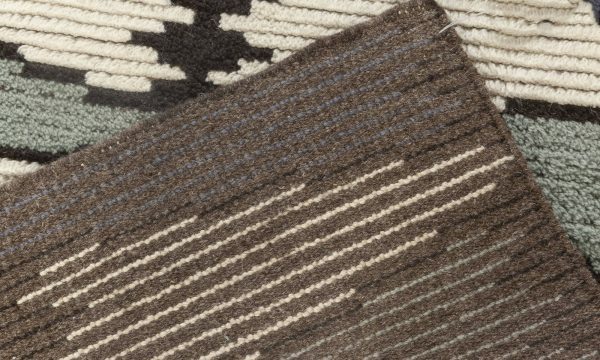 Provided minimal amount of care, this contemporary carpet will serve its owners many years looking as if it just came down from the looms.